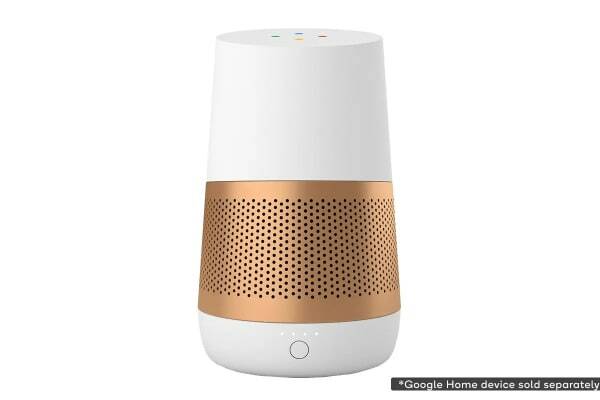 Unleash the power of Google Home. 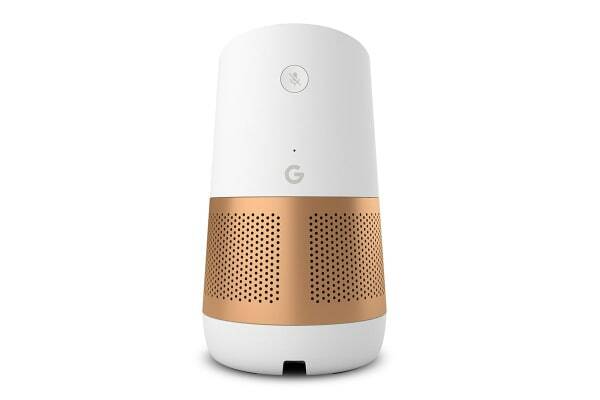 The Ninety7 LOFT Battery Base for Google Home let’s you unplug and take Google anywhere you choose. The powerful lithium-ion rechargeable battery provides up to 8 unplugged hours of use. 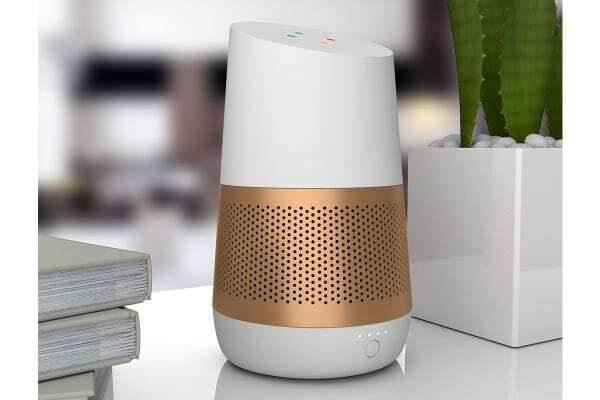 LOFT comes with its own low-profile charging base that simply slides onto Google Home, allowing you to easily power-up and instantly untether as needed for up to 8 hours. 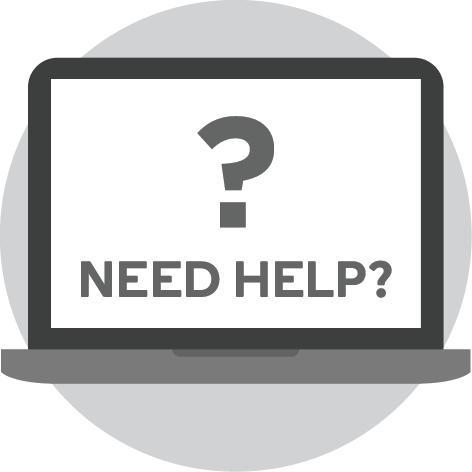 If your battery is running low, the LED indicator lights on the front of LOFT will let you know when it’s time to recharge. LOFT’s built-in battery gives you cordless freedom and lets you enjoy Google Home from anywhere in your home. Google Home device sold separately.